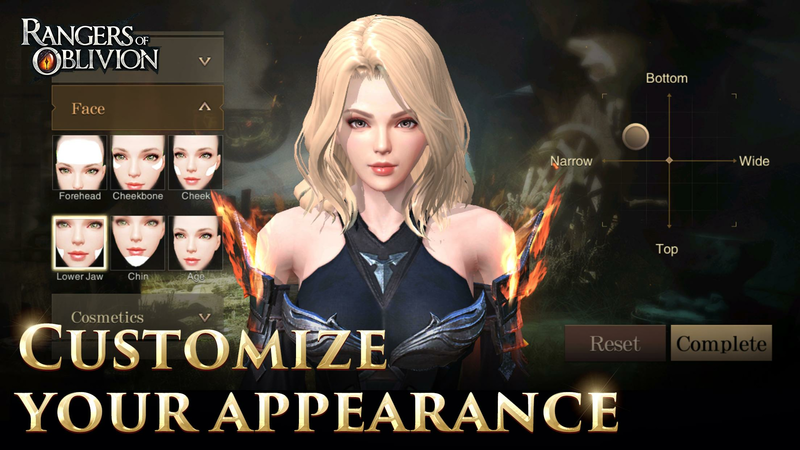 Read more about Rangers of Oblivion on our blog! 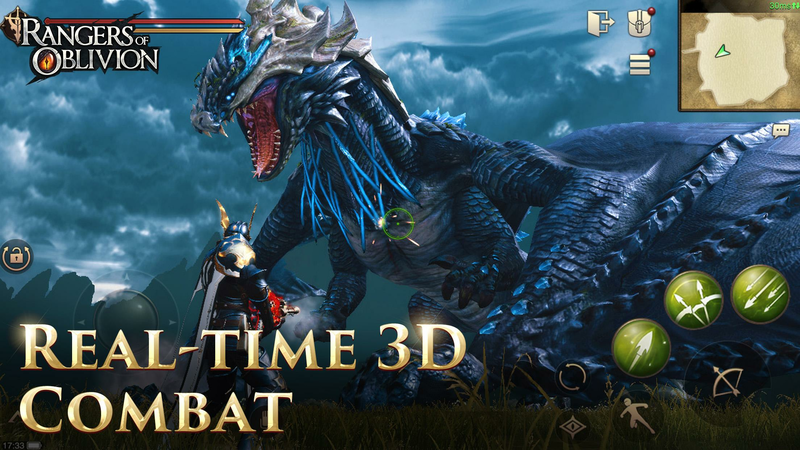 Eradicate corruption and hunt down powerful monsters. Hunt well, Ranger! Our once so-called paradise has been taken over. Nowadays, monsters roam freely in our world, bringing along the end of days, at least as we know it, or even worst. 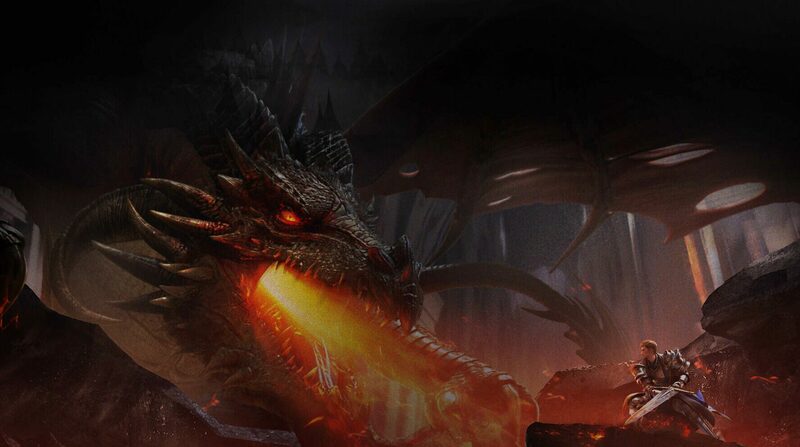 In the shadows, a great evil conspires against us all, and the only hope that remains to save Malheim is in your hands. 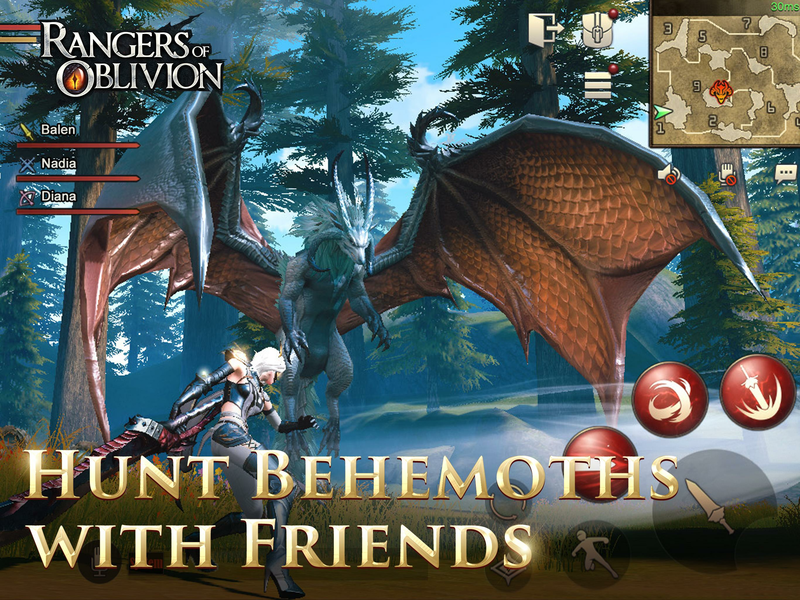 Play Rangers of Oblivion on PC and Mac with BlueStacks and be the one responsible for hunting every single monster on the land, ending the plague that was suddenly cast upon us. Eradicate corruption and bring order back to a once-peaceful society. There is absolutely no need to say your task is not going to be easy, but if there is life, then there is also hope. 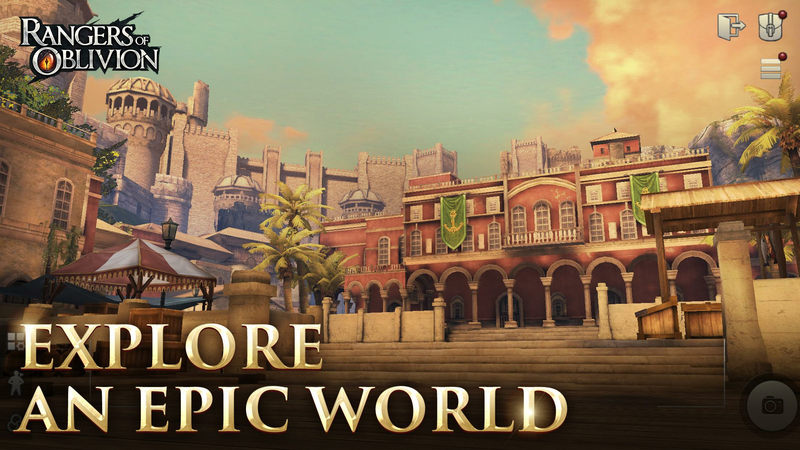 Form a team with other players to hunt the Ultimate Prey in an open world environment in which you must master at least one out of 6 exclusive weapon types. Become a true ranger and test your skills in a wide variety of game modes to keep the challenge going. Be ready to test your combat abilities at all moments. Are you ready to explore the unknown and restore life as it once was? We hope you are. 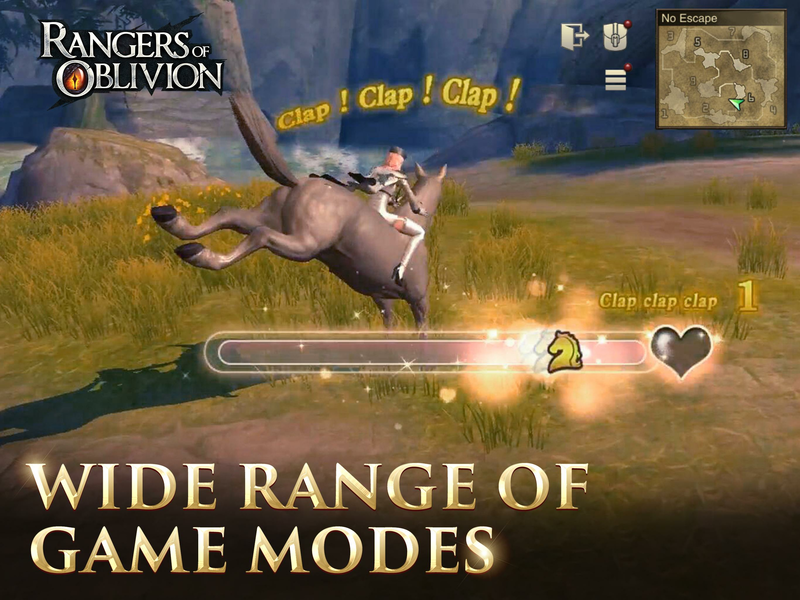 Download Rangers of Oblivion on PC with BlueStacks and discover how far you are willing to go to save us all from doom and extinction. 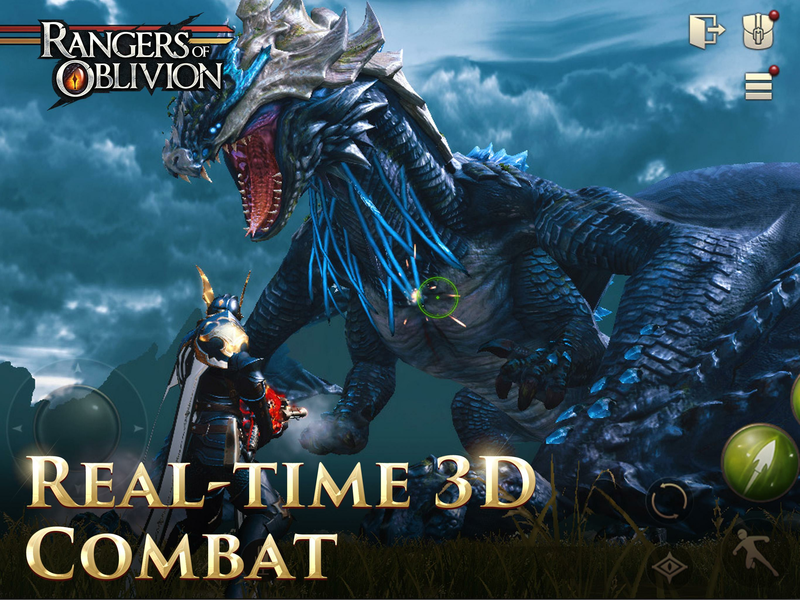 Why play Rangers of Oblivion on Bluestacks? Play Rangers of Oblivion. Redeem your BlueStacks Points. Get rewards! 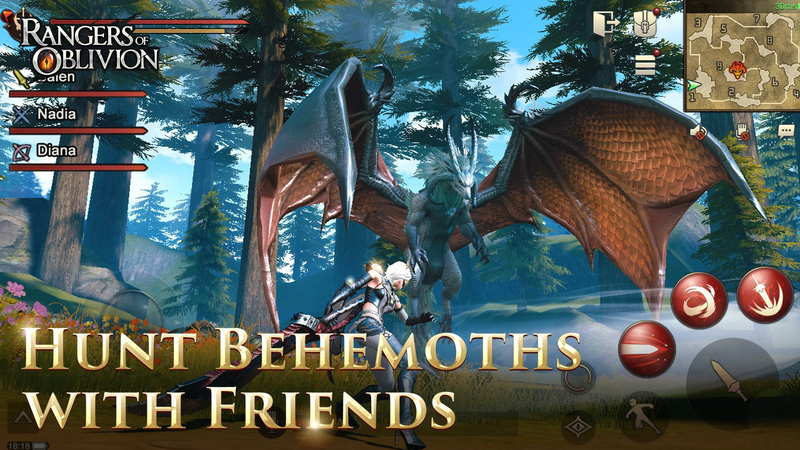 Rangers of Oblivion is best played on the BlueStacks gaming platform with its Keymapping Feature. 6 You're all done! 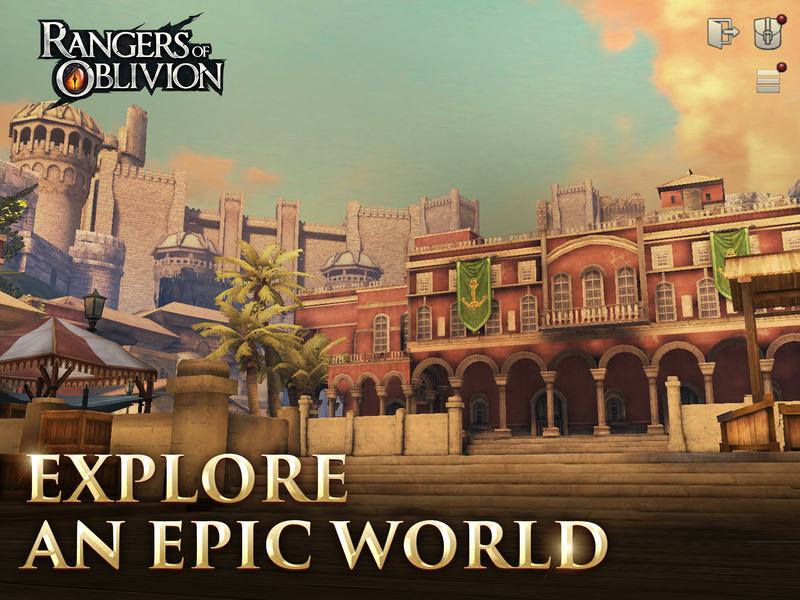 Enjoy playing Rangers of Oblivion on your PC. There is absolutely no way we are going to leave you all by yourself at this dark moment we are all living. When the time comes for you to gear up and face those terrible monsters that hunt us, remember that the most powerful gaming engine is by your side at all times. 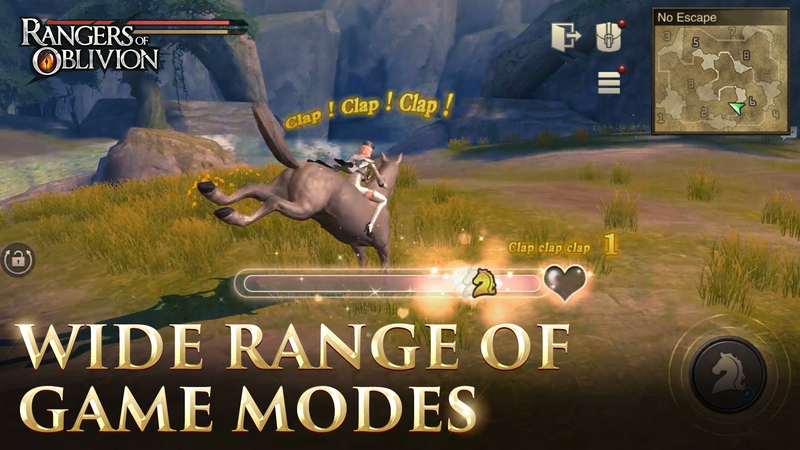 Download Rangers of Oblivion on Windows 7, 8, 10 with BlueStacks and make sure to rely on the amazing advantages only the new and improved BlueStacks 4 can give you. Like, for example, being able to choose your scheme of commands or even customizing one of your own with the Keymapping tool, creating shortcuts for sequences of action you use often and many others. We truly believe in your potential to save the world, and this is why we want to be by your side! After all, there is no way anybody can save the universe by playing this amazing title on the small touchscreen of any smartphone. Ultimate gaming freedom is one step away. Embrace it! Stream your game while you save the world! People at Malheim are worried sick about their destiny, so it seems only fair that, while you try to save them all, you keep them alert by streaming your entire game live. 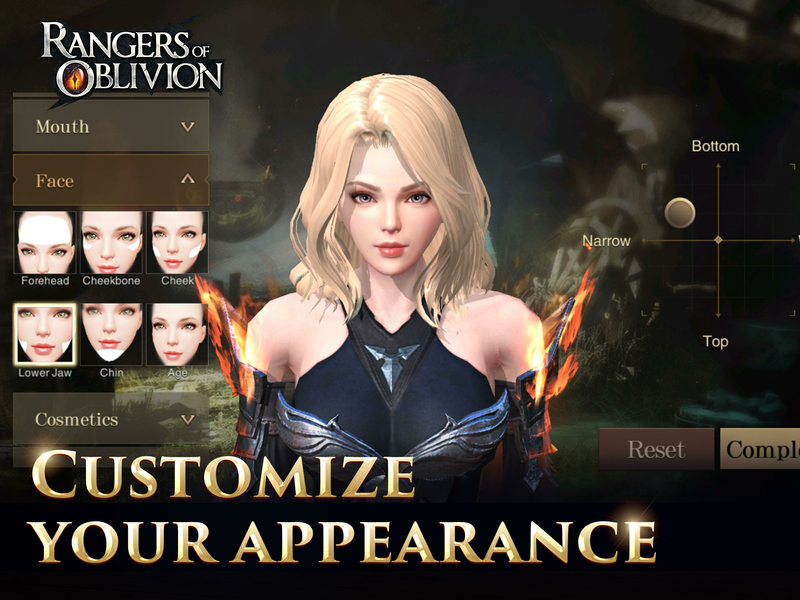 Play Rangers of Oblivion on PC with BlueStacks and become everybody’s top ranger by broadcasting your battling skills in real time with just one click, via Twitch.TV or the social network you choose to do so. As the world’s greatest savior, it is only fair you demand the universe’s support in your cause. Socialize your game and play for your own audience with BlueStacks 4!